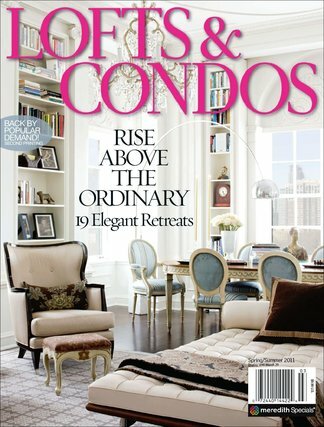 For readers intrigued by loft living and loft-like style, this magazine showcases the beauty of condo living. Concentrating on the architecture and interiors that give lofts their uniquely urban appeal, page after page of visually engaging photographs with minimal text give readers a dream book to save and savor. Be the first person to tell us what you think about Lofts & Condos and you'll save $5 on your next purchase!